Well...the dust has just about settled since illumiNaughty last blasted Manchester's Ritz! 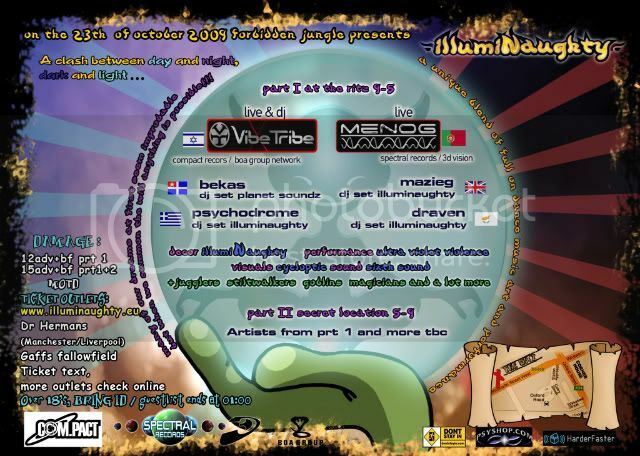 After ExperiMenting with a line-up which well and truly pushed the boundaries of new sounds, we are going back to the roots for a night of psytrance which will combine the magiv of dark and morning music in true illumiNaughty style! As the night sets in on 23rd October, the gates of the Ritz shall open and illumiNaughty will be casting an elaborate spell....dabbling with sounds and sights to create an experience of epic proportions! With a show which has been carefully crafted over the last three months, and a line-up which has been selected to capture the essence of the finest in night and daytime psytrance! The time is nearly here...expect the deepest, darkest and most delightful rhythms to reverberate through Manchester's famous ballroom, spectacular costumed performers to fly through the night sky, a spring-loaded dancefloor to give you extra bounce to your dancing feet, goblins that will meddle with your mind and lights, lasers and visuals that will create confusion in your pxel-processing unit! 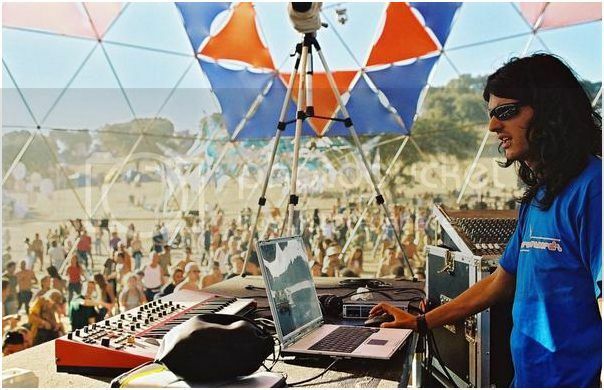 There are no limits to the indisputable talent of Vibe Tribe – Stas Marnyanski, a Russian born Israeli who has been producing music since his early teens! His sound comprises a fantastic, supersonic psychedelic-full-on style by which he’s become widely recognized. Indeed, the release of Vibe Tribe’s debut album Melodrama was both a confirmation of his solid talent and ticket to worldwide acclaim. Vibe Tribe has been lifting dance floors in Portugal, Switzerland, Germany, Sweden, Mexico, Brazil and Japan ever since. Top-notch tracks by Vibe Tribe are also featured on several compilations on various labels including Utopia Records, Neurobiotic Records, Shiva Space Technology, ODD Records, Turbo Trance Records, Yellow Sunshine Explosion, and others. 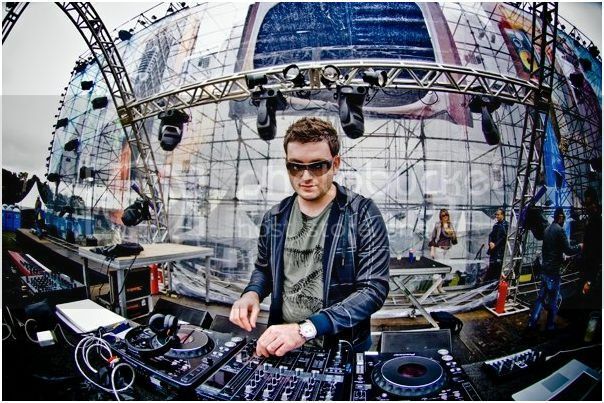 April 2009 saw the release of his 3rd studio album, Destination Unknown on Com.Pact Records, stretching his endless capabilities to the max and delivering a powerful and intelligent album which has been rocking dancefloors all over the Globe! Menog is Daniel Bernardo from Portugal, producer, manager and founding member of Spectral Records! Inspired by the sounds he heard at Boom 1998, Menog has been pushing the realms of production ever since with the release of 4 storming studio albums, the latest being ‘Musically Speaking’. He has built up a huge following with his enthusiastic live performances at many festivals and parties, blasting dancefloors in Australia, Japan, India, Brazil, Israel, South Africa, Russia, Morocco, Turkey, Greece, Mexico and many many more!! With releases on labels such as Nutek, 3Division, Shiva Space Technology, Phantasm, SpaceTribe Music, Digital Psionics, Acidance, Timecode, Nexus Media, Planet Ben and Hadra he has built up a significant catalogue of powerful tunes! Menog has also added his unique style to numerous tracks with remixes of artists such as CPU, Space Tribe, Bliss, Rinkadink, Shift and Audialize to name but a few! His tracks are made with a single purpose… to make people DANCE!! Andi Leppard has been involved in the UK dance scene for ten years, firmly establishing himself as both a dj and promoter! One of the main folk behind JARRED, Andi was responsible for bringing a mighty assortment of techno, trance and psy to his own nights in Bristol and Portsmouth between 2001 and 2005! 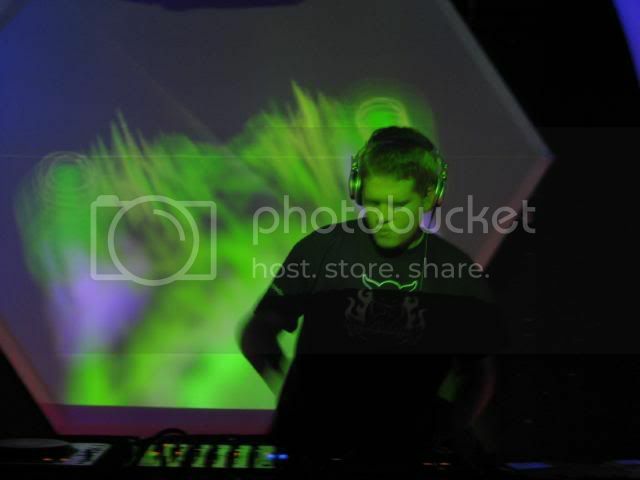 Since then he has featured on many line-ups across the country with his spankingly phat selection of full-on and progressive psytrance, playing alongside acts such as Infected Mushroom, Astrix, Eskimo, Sutekh, Compressor, Gaba, Dejavoo, M-Klome, BeatNik, Metaphase, Zeus, Jay-Om, Journey and many more!!! Just to let you know that early bird tickets are on sale on the website! Just £8 for part 1 or £10 for Part 1 & 2!! Log onto www.illumiNuaghty.eu and they be right there!! And you get live and DJ sets to look forward to! I can wait to see him live again!!! one @ the spiritual Chapel.I never missed a single one. What a shame to miss this October party. I am sure this is going to be an epic journey of biblical proportions like the rest of them have been @ the Ritz. 6 more days to go. My only consolation will be any videos that i will be looking forward to watch after the night. After months of plotting and planning, it’s very nearly here...this Friday, the distinguished Ritz Ballroom will once again mutate into a mystical threshold and illumiNaughty will run riot in a clamorous and glamorous concoction of colour and chaos!! So join us as we serve the perfect perk-up potion for winter blues and push the boundaries of traditional parties with a manic menagerie of sights and sounds! If you haven't got your tickets, then now's the time!